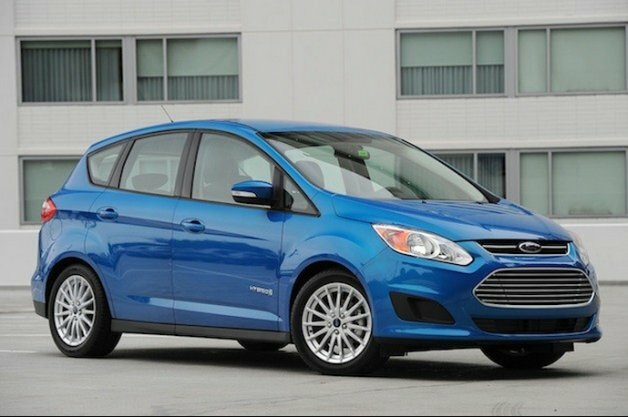 Ford will pay owners of the car $550 to compensate for what they will spend on gas beyond what the original rating had led them to expect. Ford has orchestrated a demonstration at the Consumer Electronics Show to show how plug-in vehicles and smart appliances can save money by charging during sleeping hours. 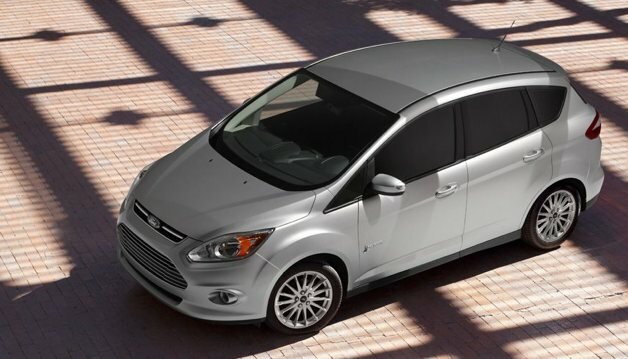 For October and November, the all-new Ford C-Max sold 8,030 units, making it the highest-selling hybrid vehicle ever in the first two months. 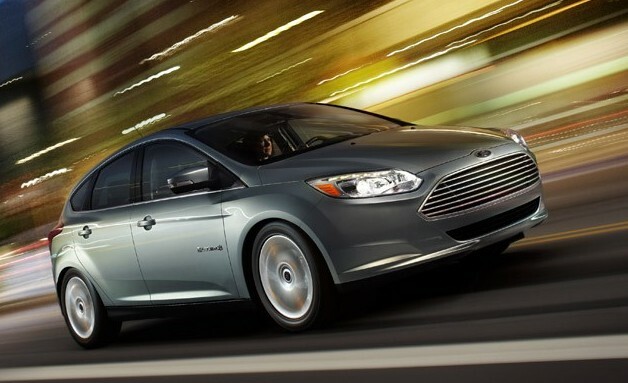 (Reuters) - General Electric Co will buy 2,000 plug-in hybrid vehicles made by Ford Motor Co for its corporate fleet, the companies said on Tuesday. 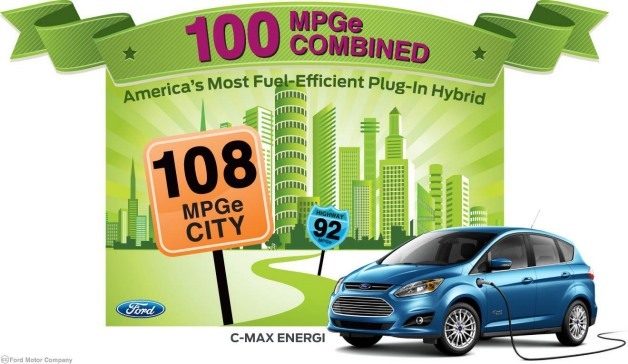 Ford’s new C-MAX Hybrid sold 3,182 units in October in its first full month of sales, outselling the Prius v’s 2,769 units. Panasonic announced last week that it signed a deal with Ford Motor Company to provide prismatic lithium-ion battery cells for its vehicles. 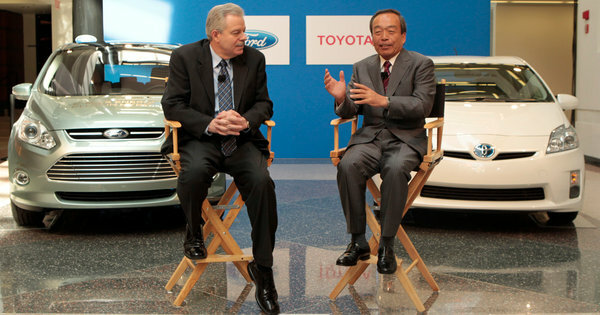 In their first joint development project, the two automakers aim to save money as they work to meet government fuel-efficiency standards.